Ballroom Club seeks to empower midshipmen and faculty with knowledge, confidence, and enthusiasm for the ballroom dances. 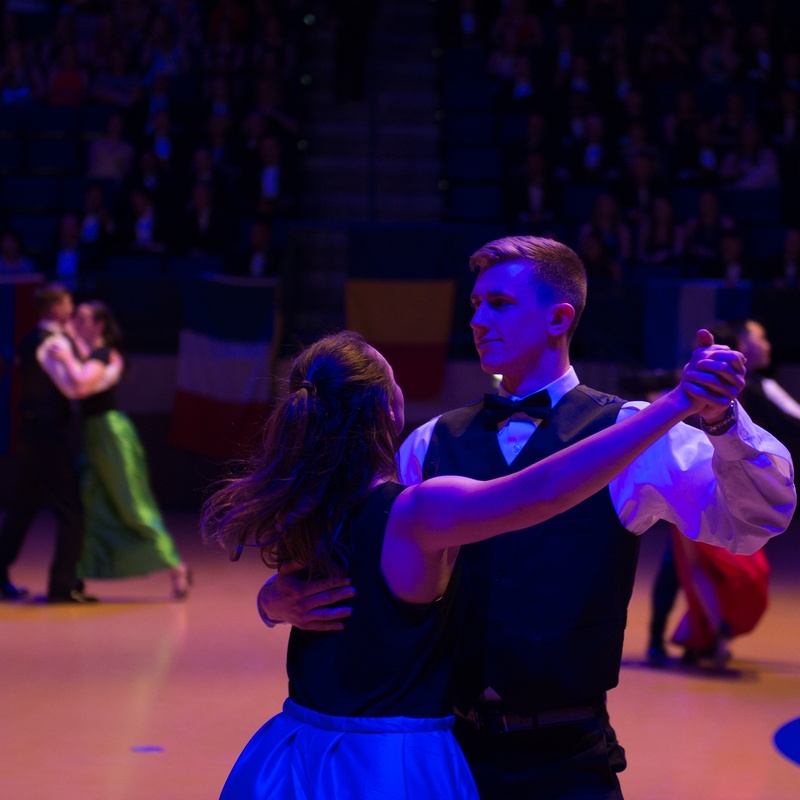 Midshipmen lead practices in Viennese waltz, tango, polka, and foxtrot as well as social etiquette and decorum. Ballroom Club attends and performs in a myriad of balls on the Yard and in the Washington, D.C. area. All experience levels are welcome! Ballroom Club practices on Sunday evenings at 1900 in Dahlgren Hall.